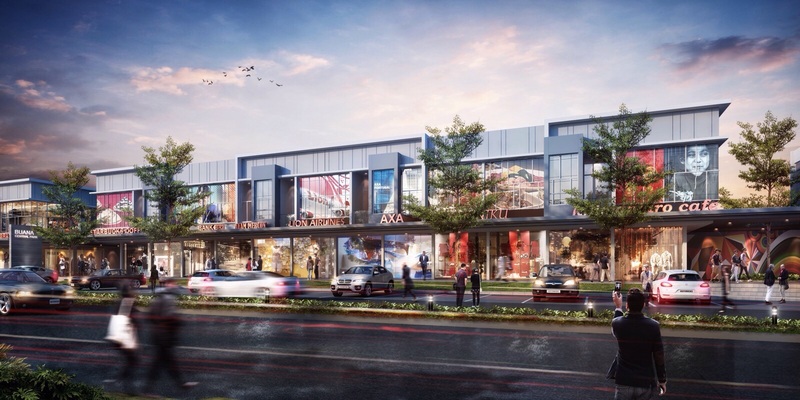 Home / Batuaji / New Launching / Perumahan Baru / Townhouse / Type Variable / Ellegance Bussiness Buana Central Park ,New Masterpiece Batam Icon 2018. 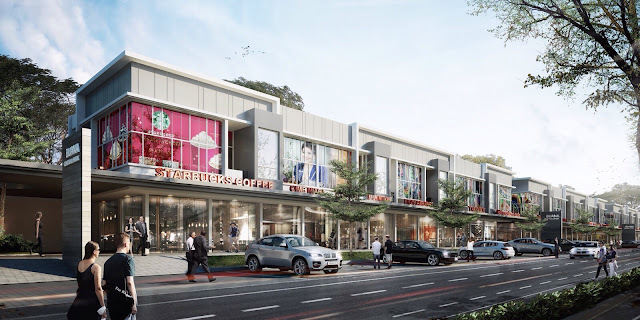 Ellegance Bussiness Buana Central Park ,New Masterpiece Batam Icon 2018. 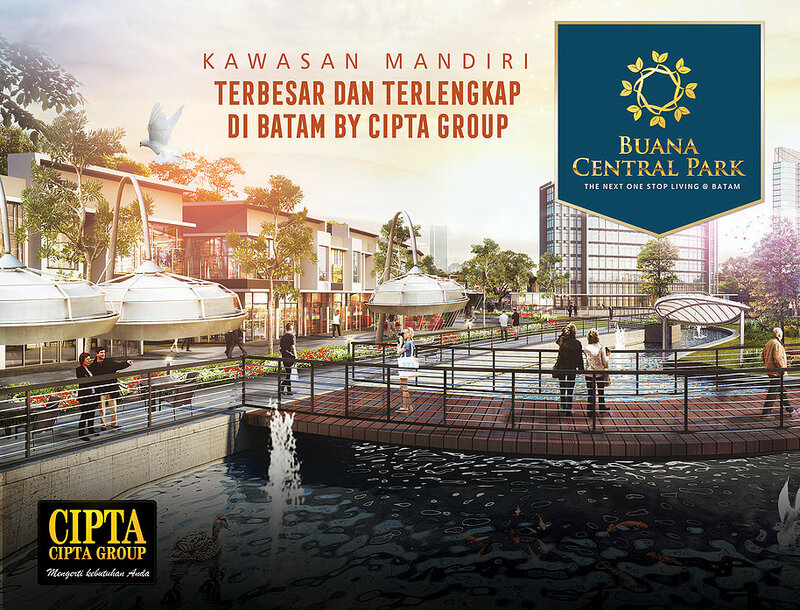 New Launching "Buana Central Park " Masterpiece Icon Batam 2018 , The best Made in CIPTA GROUP Developer dan Contractor Island batam. Commercil Area Buana Central Park Townhouse. 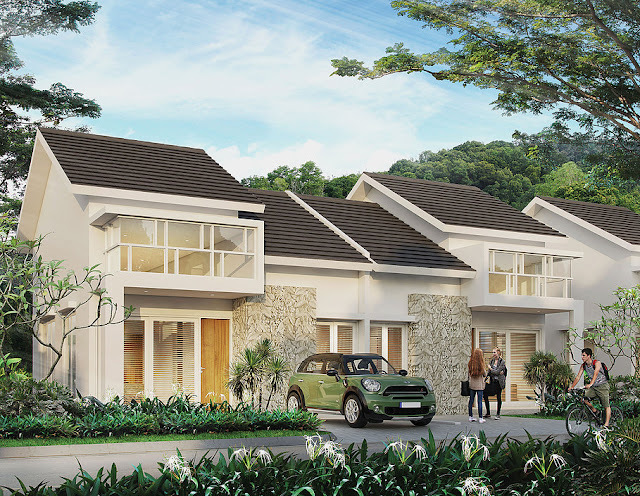 Grand Opening Houses Properties Buana Central Park Commercil Area.